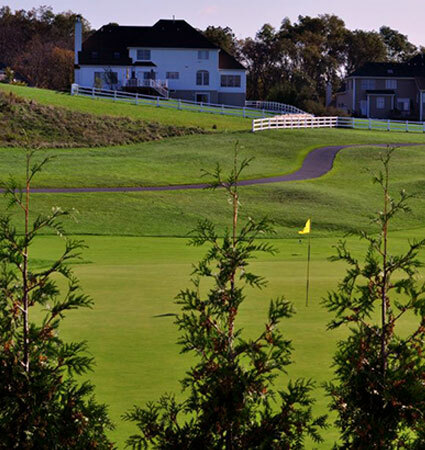 Welcome to Morgan Hill Golf Course! 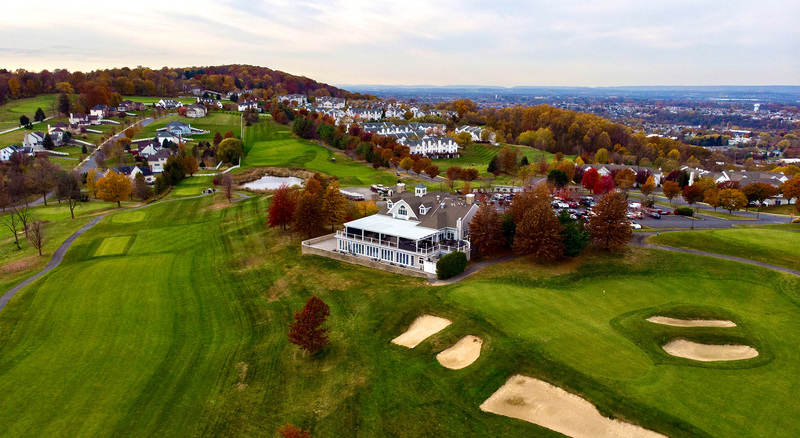 Set high above in the mountains of Easton Pa, with extraordinary views of Easton, New Jersey, and the Delaware River, Morgan Hill Golf Course will offer you a first-class experience! 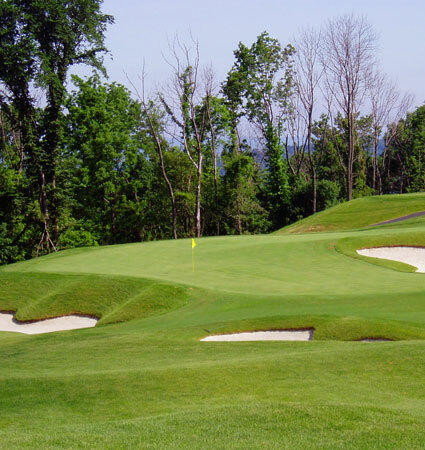 Opening in 2004, Morgan Hill Golf Course, had received some national and state rankings. 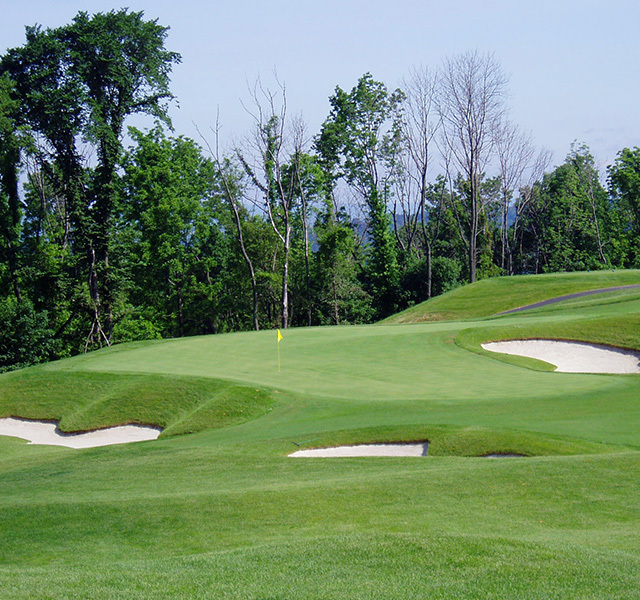 These rankings include being named one of the "Top places to play in the nation" by Golf Digest, and also Golf Weeks "Top daily fee golf course in PA."